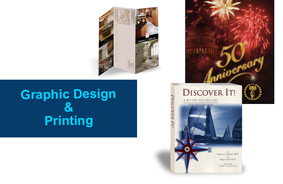 We can create a wide variety of collateral materials needed for sales promotions or proposals. From powerpoint presentations and hand-outs to product materials for your sales force. 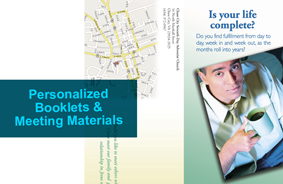 We can also produce promotional items or personalized collateral. 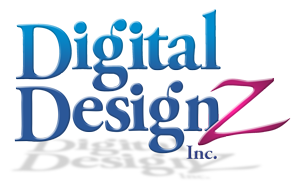 Another service we offer is website production and hosting for the start-ups or small business at very attractive price plans; $299 for 3 page site, $499 for 5 page site, or custom design to your specifics. 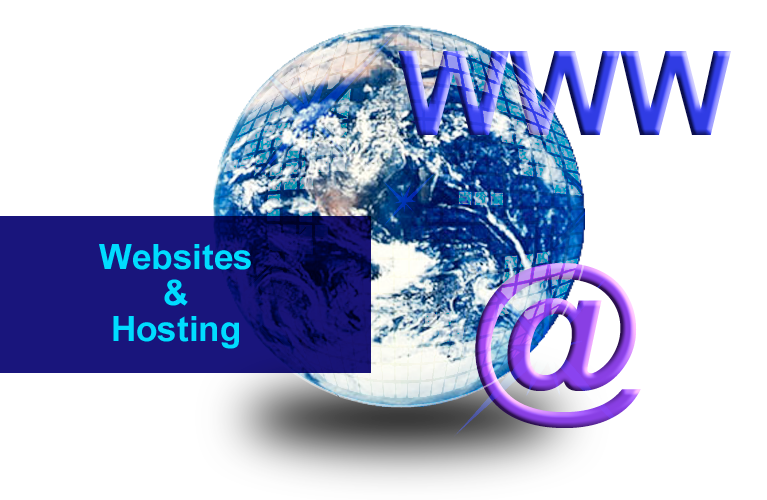 You get your own domain name and email accounts ending with "yourcompanyname.com". Give us a call, we are local in the Gainesville/Manassas area.